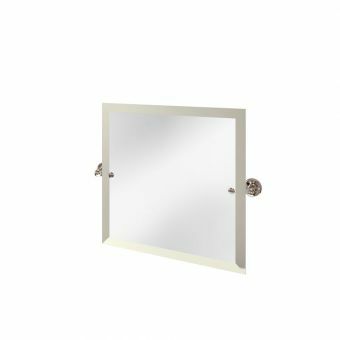 Free DeliveryImperial Annabel MirrorsFrom £316.00 inc.VATRRP: £395.00 (Save 20%)Choose from 10 handpainted finishes, 685mm wide round mirror. 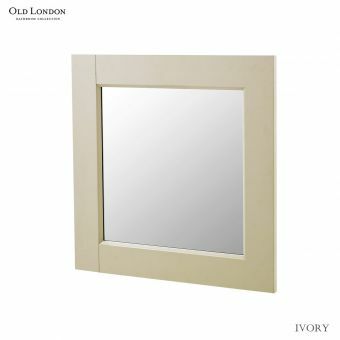 Free DeliveryImperial Harmony MirrorsFrom £152.00 inc.VATRRP: £190.00 (Save 20%)570 x 710 x 20mm wall mounted mirror. 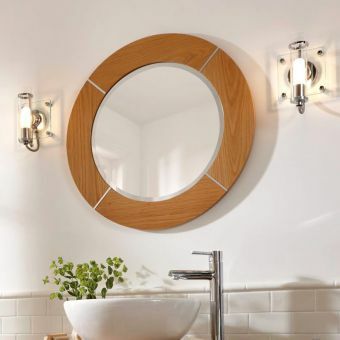 Oak or wenge finish with frame detail. 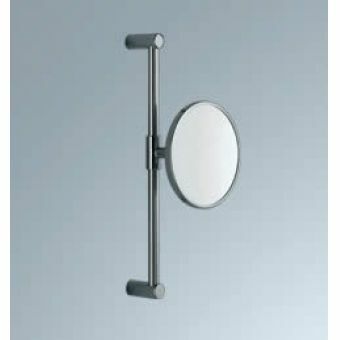 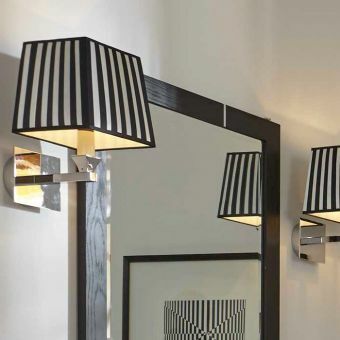 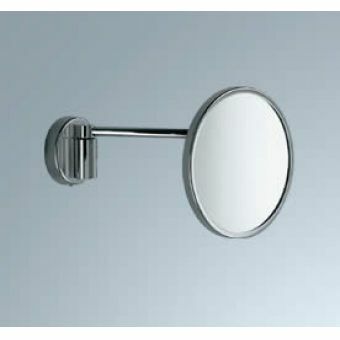 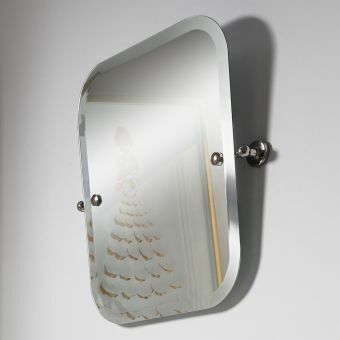 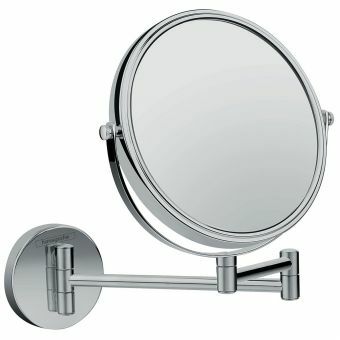 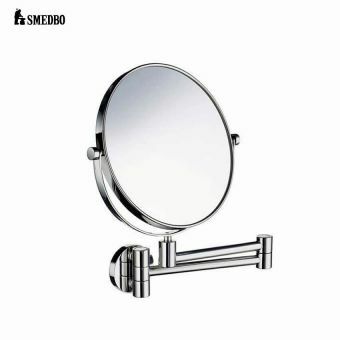 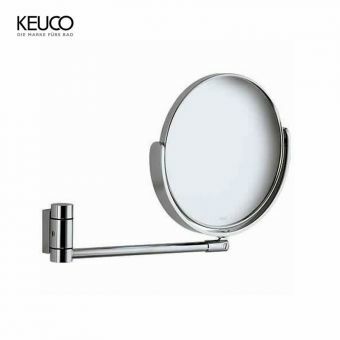 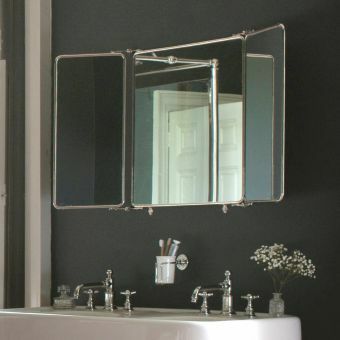 If you would like your mirror to stand out, literally, then these mounted bathroom mirrors are ideal for you!